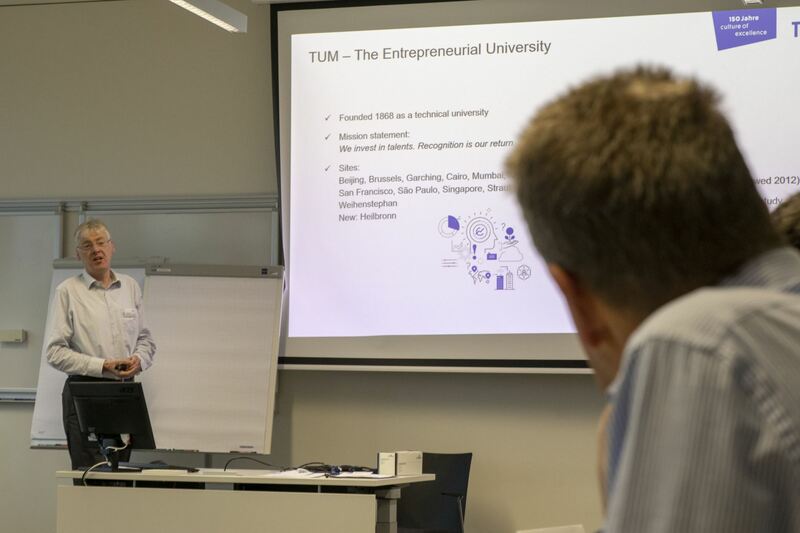 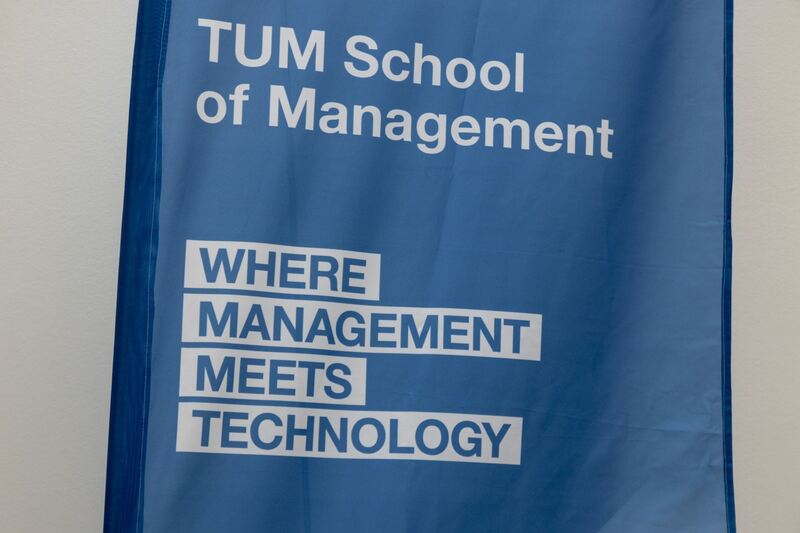 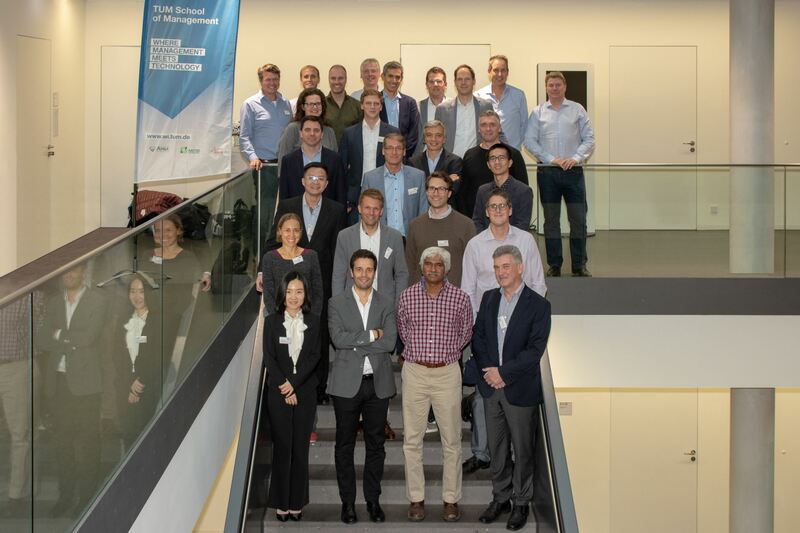 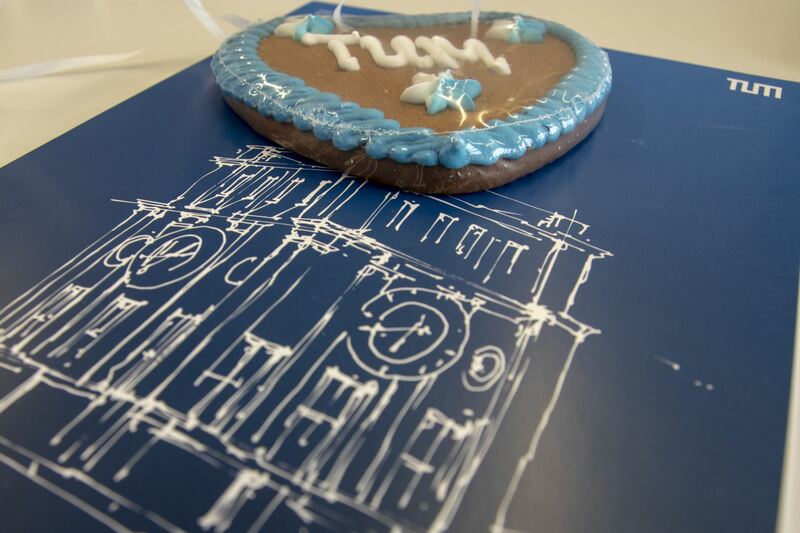 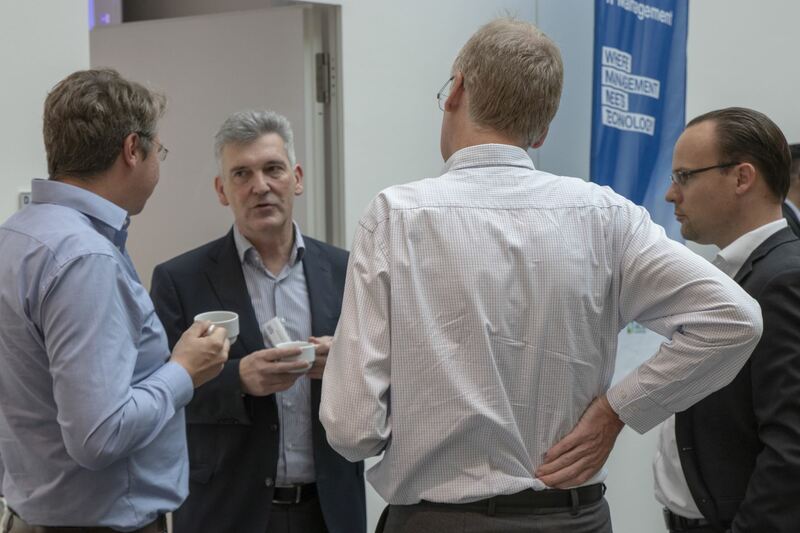 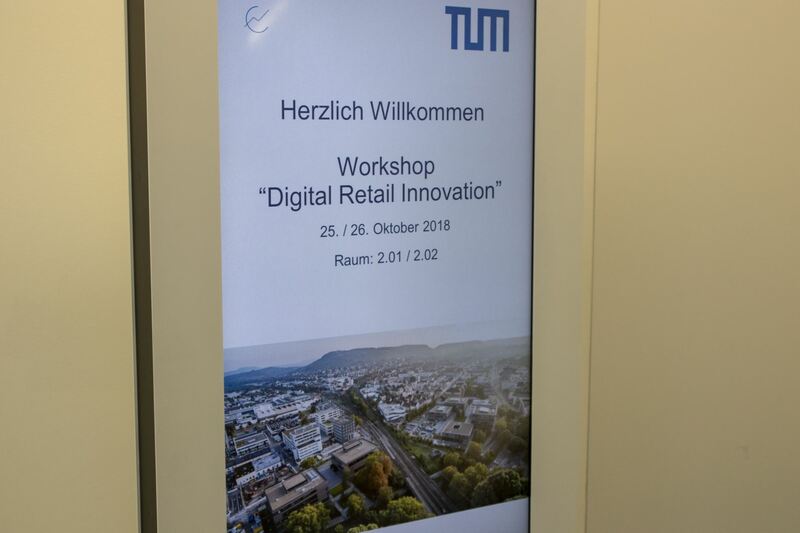 Leading international scientists and industry experts came together on October 24-26 for the “Future of Retail Operations” workshop at the recently opened TUM Campus Heilbronn. 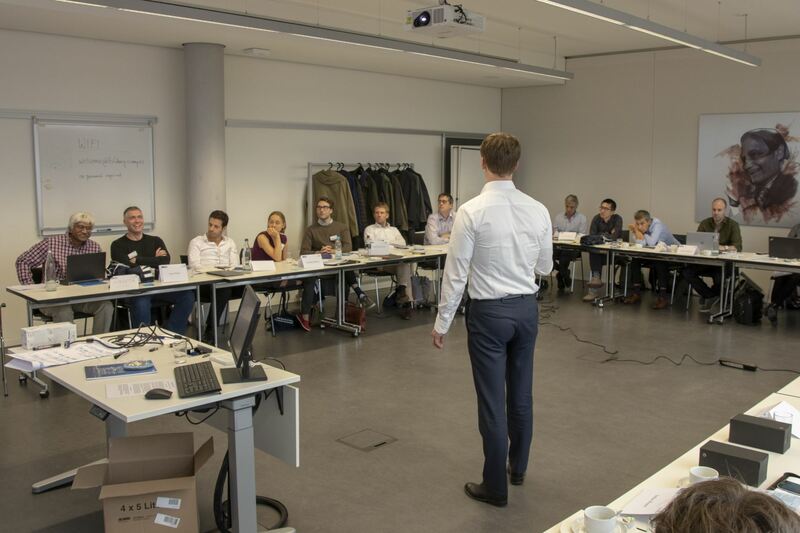 Organized by Prof. Dr. Alexander Hübner (Chair of Supply and Value Chain Management, TUM Campus Straubing) and Prof. Dr. Stefan Minner (Chair of Logistics and Supply Chain Management, TUM School of Management), the participants discussed latest research, new industry practices, and upcoming trends and innovations in retail operations such as omni-channel operations, operations-marketing interfaces, distribution concepts, and retail analytics. 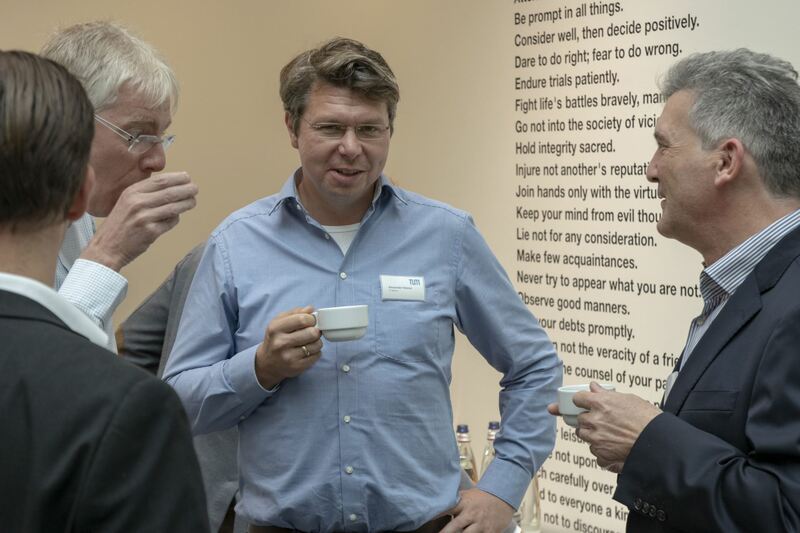 The goal of the workshop was to identify open spots and exciting new research fields. 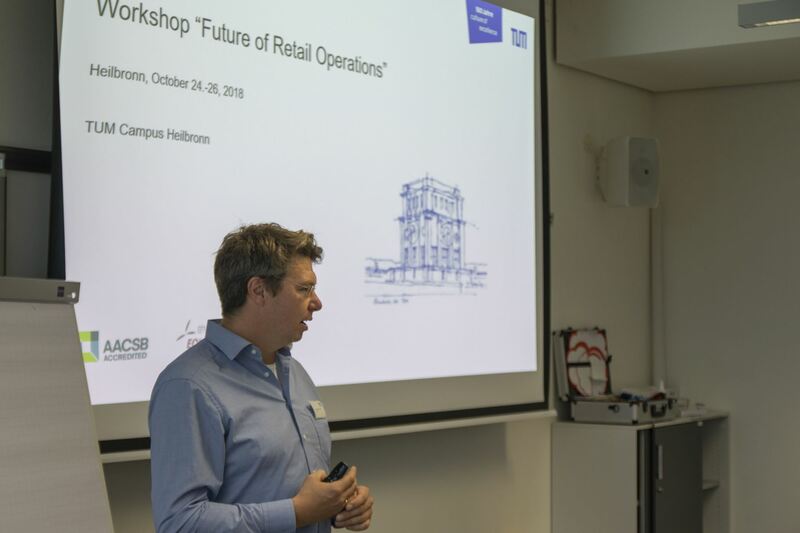 What are the key topics in Retail Operations 2025? 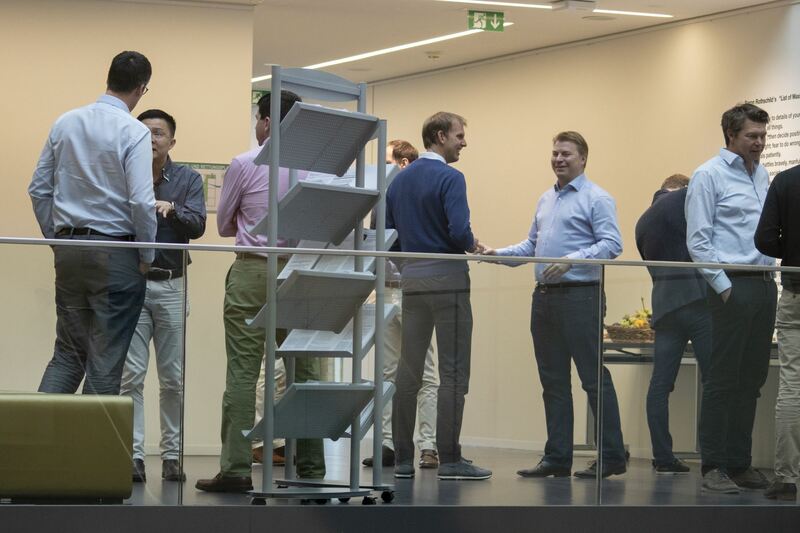 How will ongoing digitalization change channel management, distribution concepts and store operations? What will be key capabilities in retail analytics and execution?